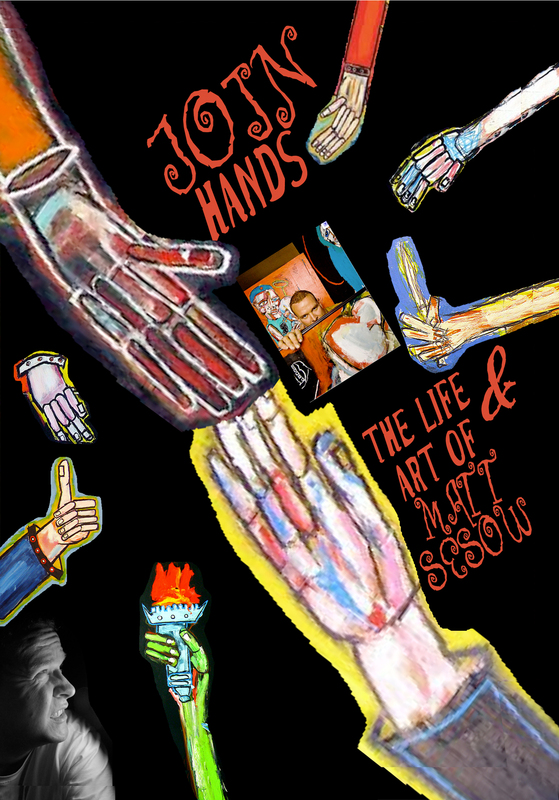 JOIN HANDS is Matt Sesow’s story and the story of his acclaimed art. Public Performance and Digital Site Licenses are available through Soundview Media Partners. To inquire or to place an order, write to info@soundviewmediapartners.com.